Great news, Guardians! Activision has recently confirmed the release for Destiny 2. The original release date was set for September 2016 but was pushed back to sometime in 2017. With no details regarding Destiny 2, we’re left to wonder about its current state. 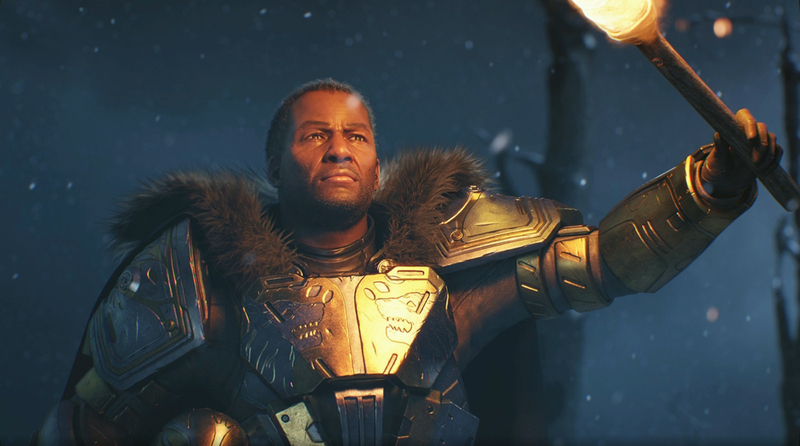 Activision Blizzard just had their Fourth Quarter earnings and announced that Destiny 2 will be released this fall. Other than the launch window, no other specifics were provided. We’ve got a big reveal planned and I’m going to let the game do most of the talking, but I’ll give you some broad strokes. I think that our team and our great partners at Bungie are doing a very nice job on two fronts. One, if you’re one of the millions of players who’s really invested in Destiny 1 and have put a lot of hours and passion into that game, you’re going to love this game, and there’s a lot more of what you love here. For anyone who either hasn’t yet tried Destiny or hasn’t played in a while, we think we’ve made a sequel that’s going to have a lot for them to love, too. The cornerstone of that is a great cinematic story that’s been a real focus with a great cast of memorable, relatable characters, coupled with some very nice ways to make the game more accessible to a casual player. Without losing anything that our core players love, we’ve made it more accessible to someone who just wants to have a great, more casual first-person action experience. The big reveal could be an event similar to the Rise of Iron reveal, or even a huge event during E3 this year. We’ll announce more details as they come, but for now, are you excited for Destiny 2? Comment below!